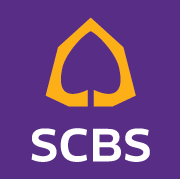 You may enter to SCBS's website here. Sorry, this page is not available. This error most likely occurred because the address you are using refers to old content. - Please check spelling of the address. - Please check that the link is still exist. - Click "Back" to go back to the previous page or homepage. - Search for information at the search box on the top right hand corner.